Thank you for signing up to receive email updates on my campaign. 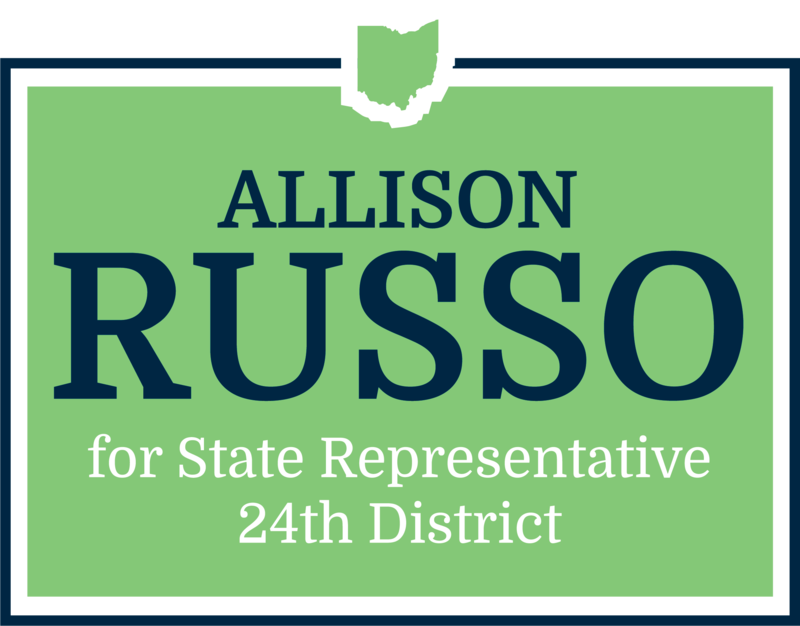 You are an important part of this fight for Ohio’s future, and I cannot be successful in this endeavor without your support. I’m thrilled to share in this incredible journey with you!